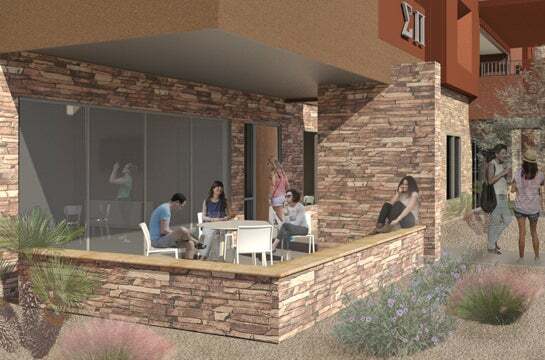 The Greek Leadership Village will provide facilities and amenities that will support the leadership, personal and academic development of ASU’s robust fraternity and sorority experience for years to come. 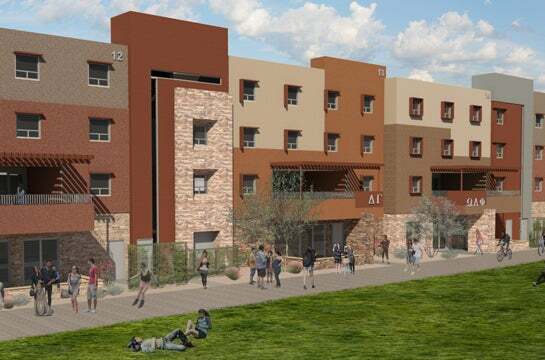 Located in Tempe at the southeast corner of Rural and Terrace Roads, the Village will provide townhouse-style housing for the fraternity and sorority community. 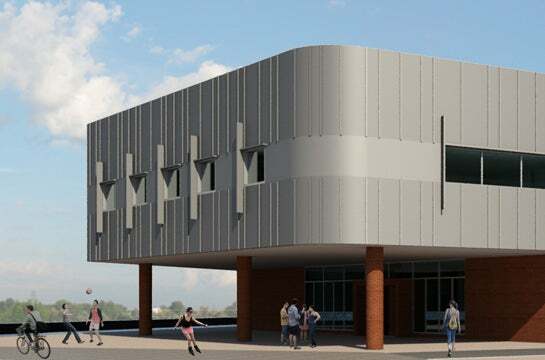 It features meeting and event spaces, a 33,000 square-foot community center, governing council offices, retail space and a 950-bed housing complex comprised of 27 town homes ranging from 19 to 41 beds.